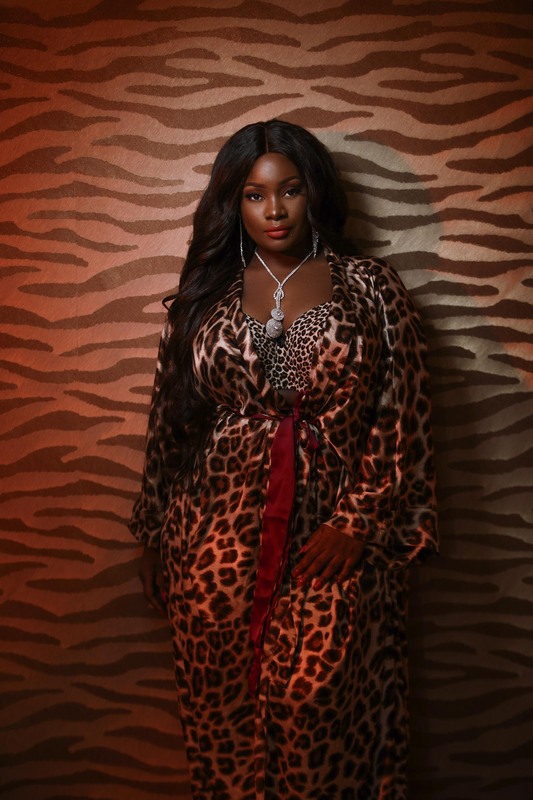 Attention: Toolz Just Released A Lingerie Collection For All Plus Size Babes! 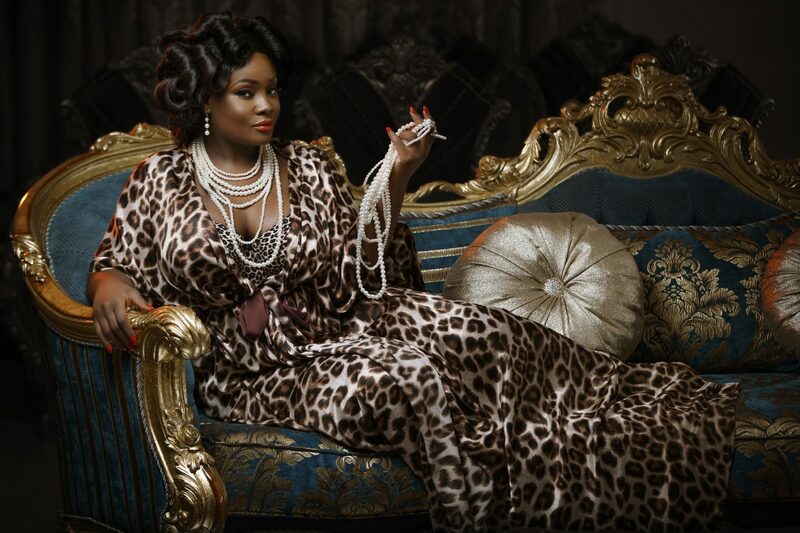 Media personality, Tolu ‘Toolz’ Oniru-Demuren has officially launched her lingerie line for plus size women. The line called Sablier is pronounced as Sab-Lee-Ay. 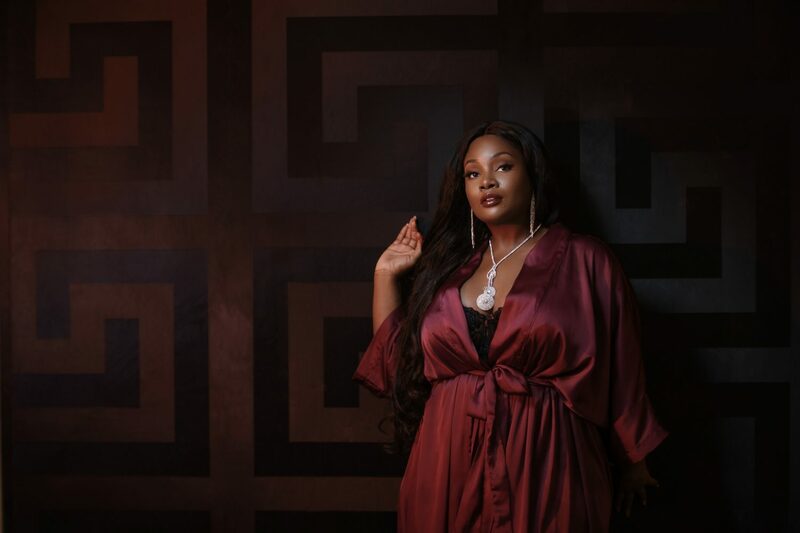 Toolz who reflected on her experience growing up as a full-bodied woman further detailed her journey towards accepting her body shape and size. The journey to accepting my body hasn’t been easy. As a curvy girl, you tend to feel out of place – my body type wasn’t the hot thing back then. I just didn’t fit in. I want ladies, irrespective of their size or body types, to be confident and love themselves, and essentially embrace their beautiful, because beauty is from within and is not dependent on what society dictates. She further explains that it took her some time to come to a breakthrough about seeing herself through a lens of body positivity. That change in perspective was something she wanted to share, but not just through words. Before her lingerie line launch, Toolz took a course in lingerie and swimwear design at the prestigious and award-winning London College of Fashion to get in-depth knowledge of the lingerie market, reiterated that her struggle to find brands that cater exclusively to her body size was a motivating factor in creating the Sablier brand. Mo Agusto Just Unveiled Its New RTW Line “M.O.T” & We Want Every Look From The Latest Collection!